Sunshine, surf and parties are here! Balmy days are finally here... thank goodness!! But that also brings in the need to create events that shelter your guests from the heat. Have you thought of a funky stretch tent in all your favourite colours? Or how about a clearspan piccolo pod with a range of colours to tantalise the senses. Now we can't leave out our eye popping inflatables to completely blow away your customers. September is a big month for one of our valued clients, UNSW. They host their annual open day showcasing the best that the university has to offer students! This year, the engineering department in Randwick who owns 12 red piccolo pods used theirs in a line up which looked amazing and stood out amongst the crowds. The Science department followed suit and used a mixture of blue and yellow piccolo pods for their section of the open day. The Paddington Campus for UNSW also held their open day over the same weekend and they used a 8m x 9m Sand tent. We always have such a wonderful response to our eye popping tents and the feedback from the open days was fantastic. 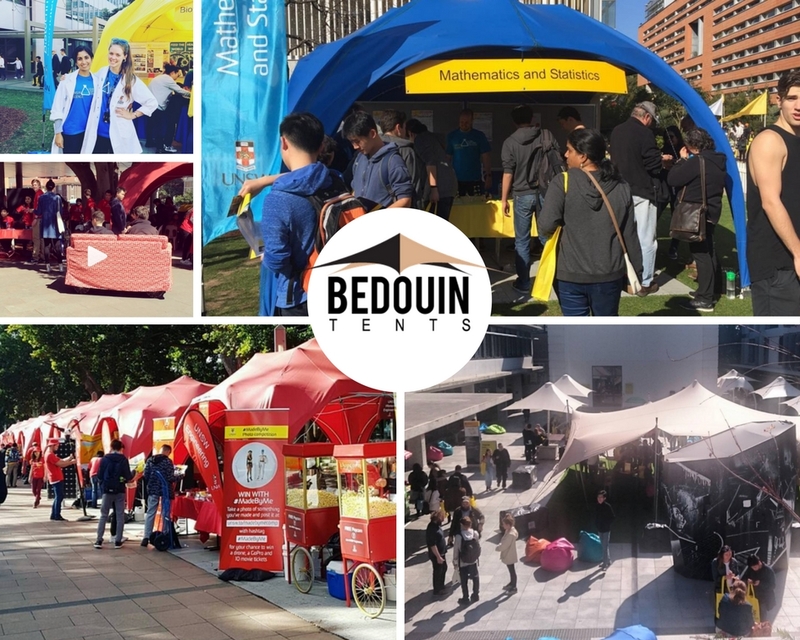 We now have the UNSW Paddington art and design branch looking at purchasing the same size tent as they used for their open day for future events. Who said that size does not matter? It certainly does when you are referring to events using freeform stretch marquees. 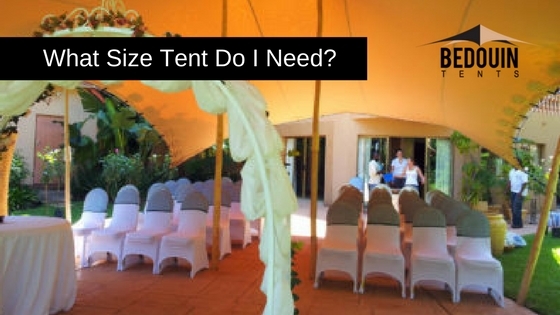 Considering all the space you may need inside the tent for dance floors, lighting, decor, tables and chairs helps to ensure that you have created the look you want.